We are a global financial institution with a strong European base, offering banking services. We draw on our experience and expertise, our commitment to excellent service and our global scale to meet the needs of a broad customer base, comprising individuals, families, small businesses, large corporations, institutions and governments. Our customers are at the heart of what we do. Our more than 52,000 employees offer retail and wholesale banking services to customers in over 40 countries. Our strengths include our well-known, strong brand with positive recognition from customers in many countries, strong financial position, omnichannel distribution strategy and international network. Moreover, ING is currently among leaders in the Dow Jones Sustainability Index ‘Banks industry’ group. Rabobank Group is a full-range financial services provider that operates on cooperative principles. Its origins lie in the local loan cooperatives that were founded in the Netherlands nearly 110 years ago by enterprising people who had virtually no access to the capital market. Rabobank Group is comprised of independent local Rabobanks plus Rabobank Nederland, their umbrella organisation, and a number of specialist subsidiaries. Overall, Rabobank Group has approximately 61,100 employees (in FTEs), who serve about 10 million customers in 47 countries. 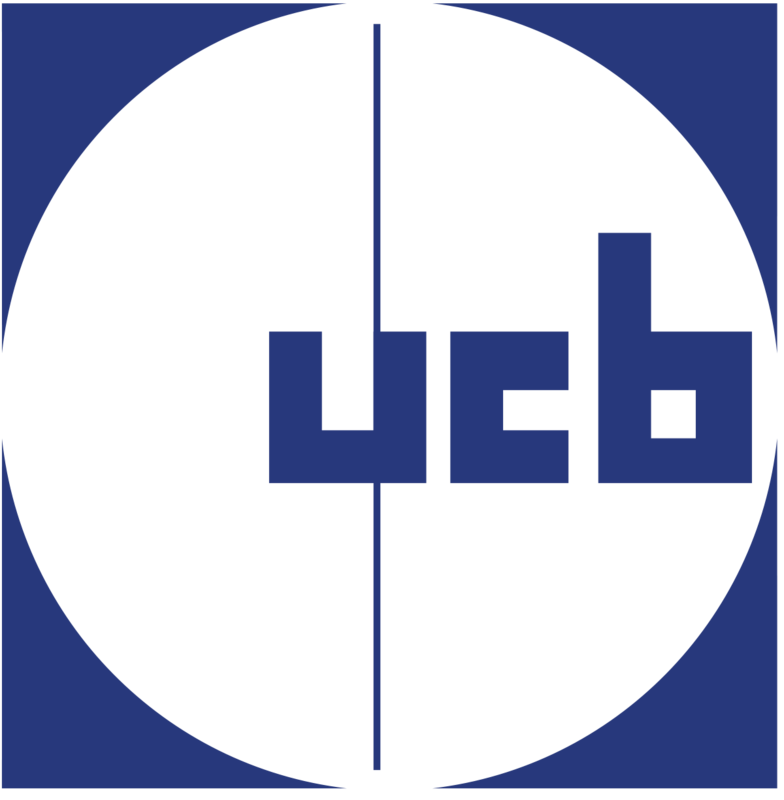 UCB – Inspired by patients. Driven by science. At UCB, we put our heart, soul and skills into making a difference for people living with severe diseases. We look to transform patients’ lives by pushing the boundaries of what is possible. With us, our talents makes the most of who they are, unlocking innovation and setting new standards for patients. Everything we do starts with a simple question: “How will this make a difference to the lives of people living with severe diseases?” And to find the answers, we connect globally with patients and their families living with the physical and social burdens of severe disease. These connections give us new perspectives, drive our innovation, and offer a hope for a new generation of therapies that will help to transform lives. Today's ABN AMRO was created from a merger with Fortis Bank Nederland in July 2010 and offers a full range of products and services to retail, private, commercial and merchant banking clients. We build long-term, sustainable relationships with our clients in order to best serve their interests and are continuously strengthening our moderate risk profile. We have a sound balance sheet, limited trading and investment activities and a good capital and liquidity position. We have a strong presence in the Netherlands in all our business activities. 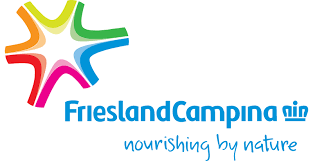 FrieslandCampina is a unique multinational FMCG & B2B company aiming to stay successful in an ever-changing and increasingly complex world. We are unique because our suppliers, the farmers, are also our owners. Since we own the entire supply chain, from grass to glass, we can guarantee the high quality of all our products. As we work in highly competitive markets, we need to be agile while balancing all interdependencies inside and outside our company. Next to a supply-driven business, our portfolio consists of many strong commercial brands all over the world. Our innovation centres in Wageningen (The Netherlands) and Singapore, focus innovation on producing healthy, nutritious, well-balanced and tasty food based on milk. BenCham PRD is hugely excited to welcome a new Corporate Gold level sponsor. SPROX is part of The Cortina Group, an international, Belgian-owned business that was founded in the early fifties. A team of creative designers frequently visit shoe fairs and influential shoe retailers around the world to ensure the commercial and international look of the SPROX collection, making SPROX a brand of feel-good family fashion. Next to SPROX, The Cortina Group develops premium professional footwear under the brands Safety Jogger and Oxypas, which ensures they maintain the same high quality standards in their SPROX collections. HeidelbergCement is one of the world's largest building materials companies and operates on five continents. Their products are used for the construction of houses and commercial/industrial facilities. HK Focus Media Group magazines, That’s and Urban Family, are China’s leading high-quality English-language publications, with over 17 years of history and seven magazines spanning the country. Distributed in Shanghai, Beijing, Guangzhou, Shenzhen and Tianjin, we boast the highest-circulation of English language publications on the Mainland. Instantly recognizable and trusted, we are proud of our position at the heart of a new, open and international China. Known for our well researched articles and innovative design, we cover everything from thought-provoking features to culture and the arts, fashion to dining - not to mention exclusive interviews with some of the world’s most famous celebrities. In That’s and Urban Family, we strive to produce magazines that people want to take home and read - not just flick through and throw away - meaning a greater, more extended opportunity for our advertisers to connect with our readers. Our high-quality, informative content appeals to Chinese readers as well as the wider English-speaking international community. We’re more than city life and entertainment magazines; we’re a trusted and expert source of regular China news, reviews and the latest goings-on. 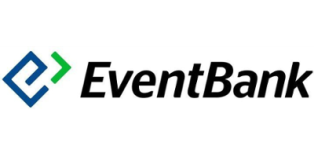 ShenzhenParty.com is a website keeping the community of Shenzhen, expat and Chinese informed of events and other happenings around the city. We provide a daily newsletter, event calendar, job search, apartment search, as well as other services. China Euro Services Ltd., offer an impressive selection of Belgian craft, Abbey and lager beers, available here in China! Translation of legal texts, contracts, manuals etc. Interpretation during talks and negotiations in China or in Europe. China Euro Services is the representative of the Brussels Enterprise Agency (BEA) in China. We help the BEA to attract Chinese investors to Brussels, more specifically investors from Guangdong province and the Shanghai Yangtze River Delta. 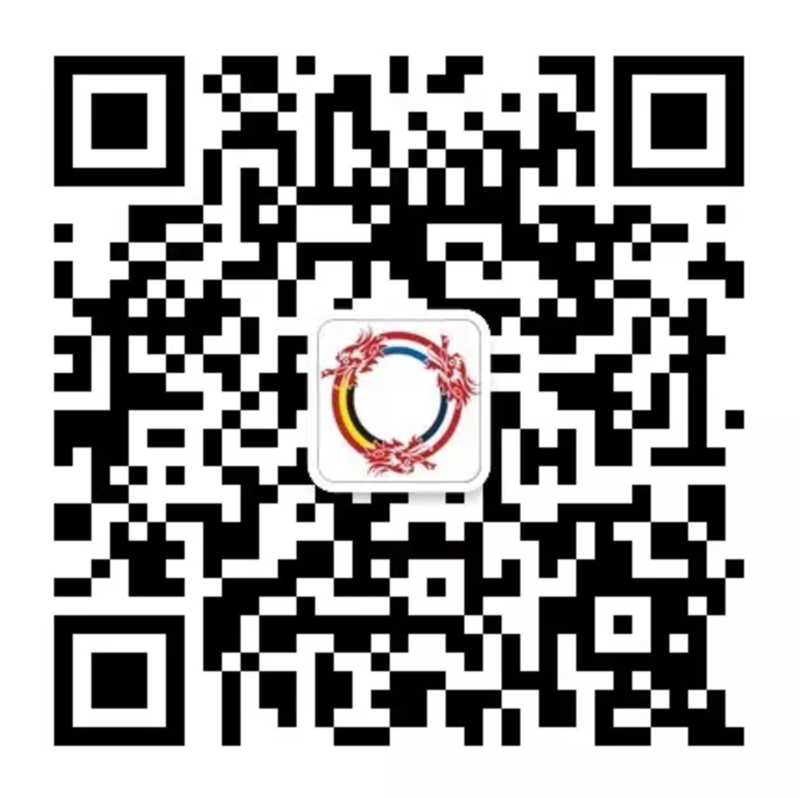 China Euro Services is the representative of the Brussels Chamber of Commerce and Industry (CCIB) in China. Your IT solutions are just a click away. Looking for creative workable solutions for your IT infrastrcture? Contact XGXTEC for Cloud (n)aaS solutions, Business VPN solutions and IT security consultancy. European Garden Netherlands is more than just beauty products. It encompasses a life style for the modern women of today.